The FlashBomb Zip Free has all the features you want in a high performance wetsuit. 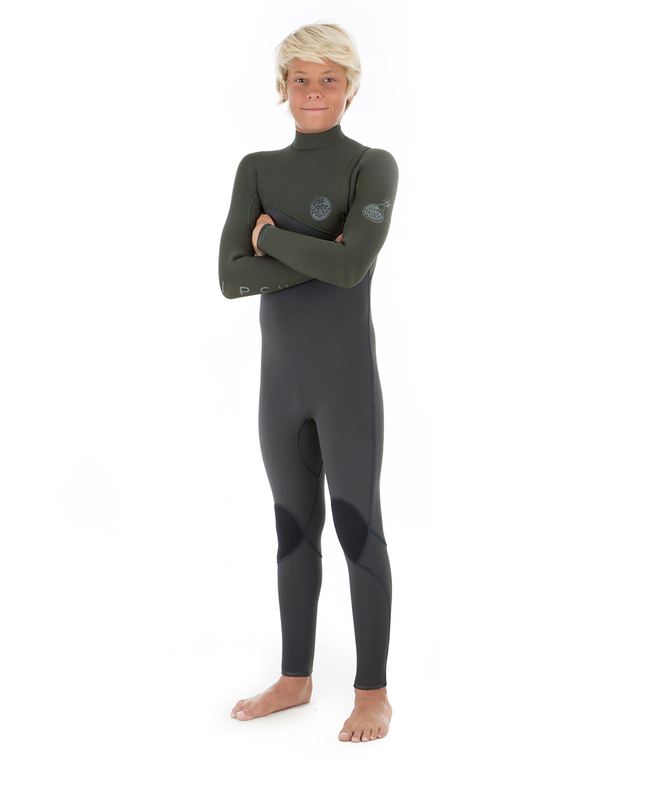 This wetsuit has the new E5 Neoprene and E5 Flash lining . This is the Flashbomb you want if you are looking for lightweight, minimal bulk, and maximum stretch.